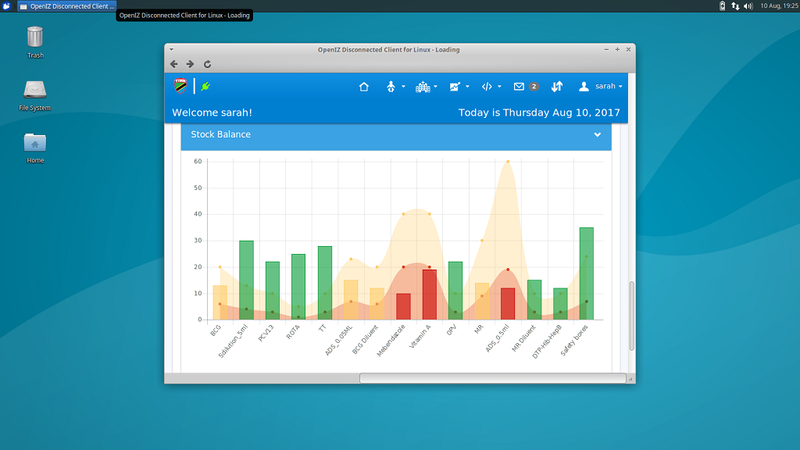 In case you didn't notice in the latest release: there are SDK and GTK+ based client for OpenIZ on Linux and MacOS. 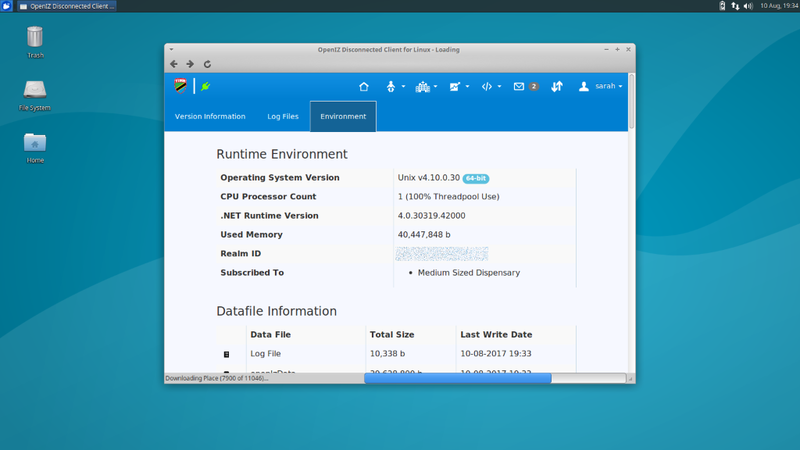 These two programs are currently under heavy development and we expect to be shipping them soon. Currently there is a preview of the Linux & MacOS SDK in the Edmonton CTP4 install (https://github.com/MohawkMEDIC/openizdc/releases/tag/v0.9.7.4). These are distributed in tarball format for the time being, and work in a fashion similar to the Windows SDK. All you need is the Mono Framework installed and you're good to go. 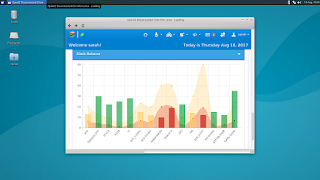 We are also working on DEB packages for Ubuntu and derivatives (I personally use Xubuntu to develop on). Unfortunately due to the heavy focus on deployments at the moment by the core team, these packaging efforts have been put on the back burner, but we're hoping they'll be ready for the Edmonton release in September. 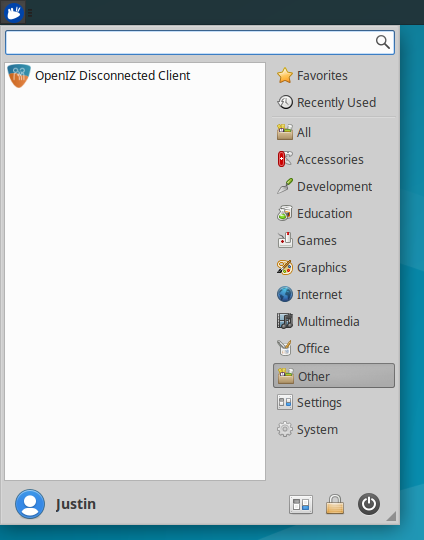 Starting with the 0.9.7.4 (Edmonton CTP4) release of OpenIZ Disconnected Client, there are now packages for Ubuntu. This package will install OpenIZ Disconnected Client in the appropriate directories with any prerequisites, and will also create a handy icon in your launcher. 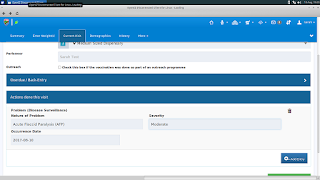 Here are some screen shots of the Linux version in action running a prototype of an implementation of OpenIZ. 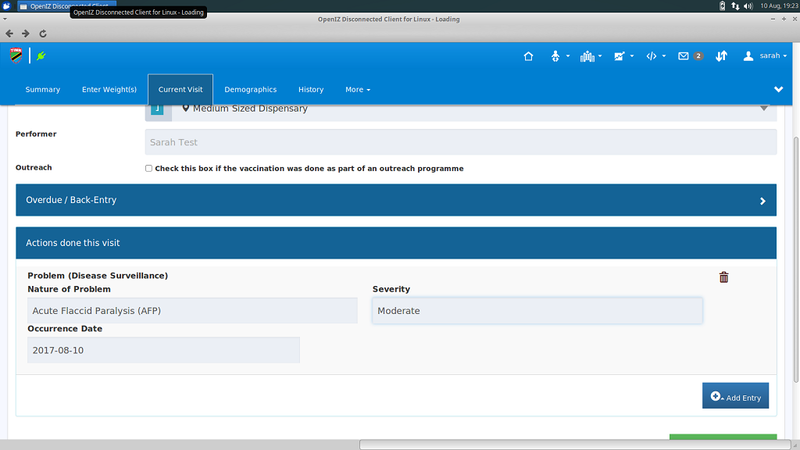 A sample of the encounter entry screen showing disease surveillance entry. Clinic inventory graph grouped by total stock for each type.